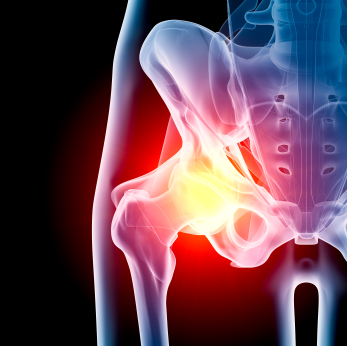 Groin pain (area between inner thigh) is a common pain indicating hip joint problem, muscle pull, strain or tear. Pain in the groin is difficult to treat and long lasting. After physio assessment, our therapists will develop a treatment plan to reduce pain and swelling, regain range of movement and muscle strength and gradually get you back to your hobbies and daily tasks. Physiotherapist at Physioclinic will fasten your healing and ensure you return to sport or everyday activities safely and effectively.